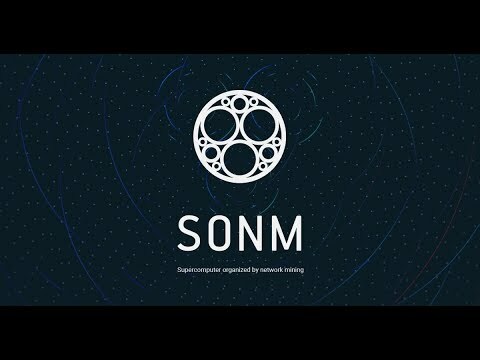 Sonm Poland, Polska, FogComputing Funny. 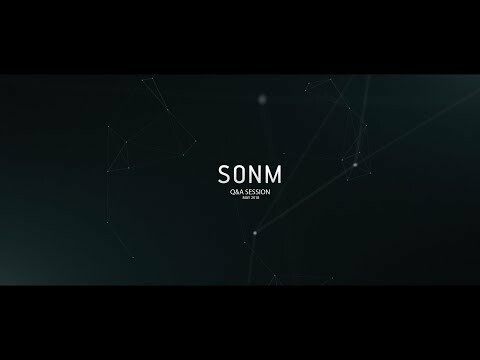 SONM. 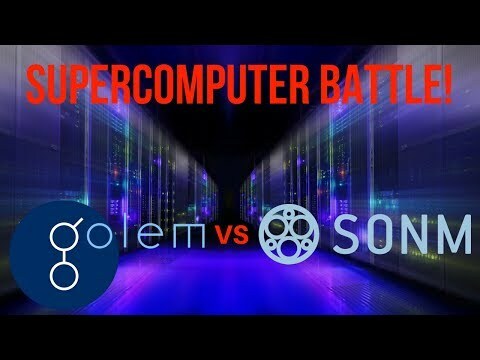 The most powerful supercomputer. 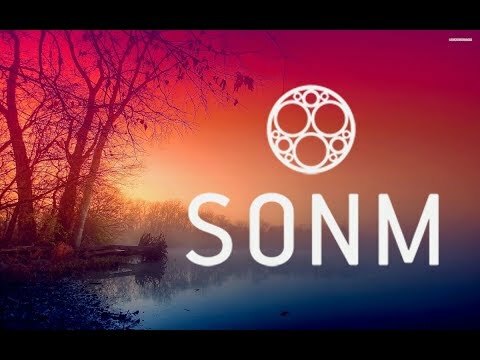 Imagine a future where SONM will become a part of everyday life for everyone. 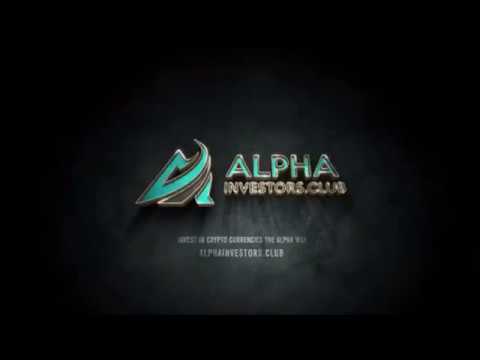 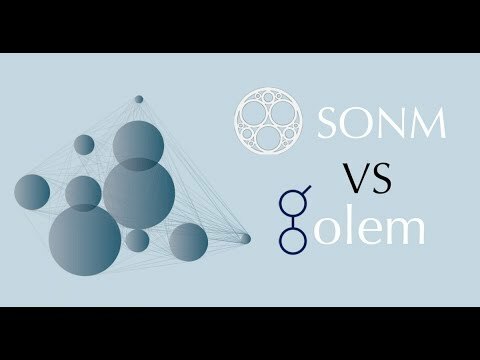 Let us share with you this vision in a short video we made about it! 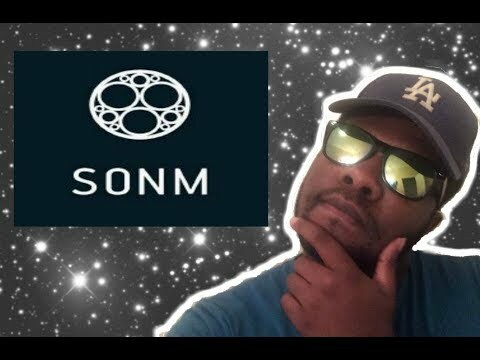 SONM Moonshot! 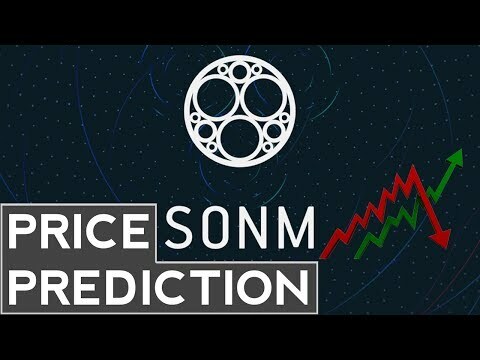 SONM Price Prediction in 2018! 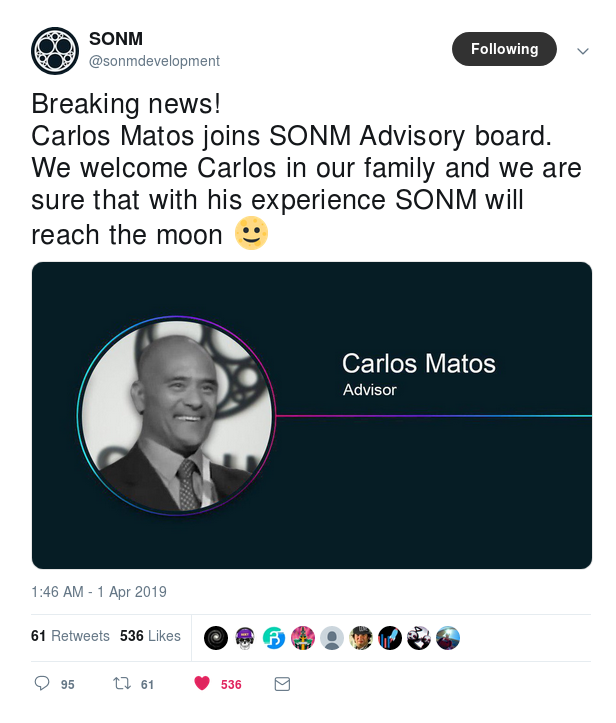 Carlos Matos joining SONM Advisory Board! 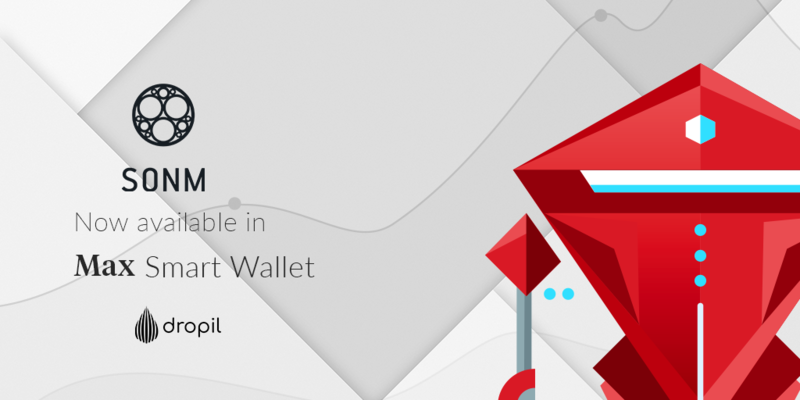 SONM has been added to Max Smart Wallet! 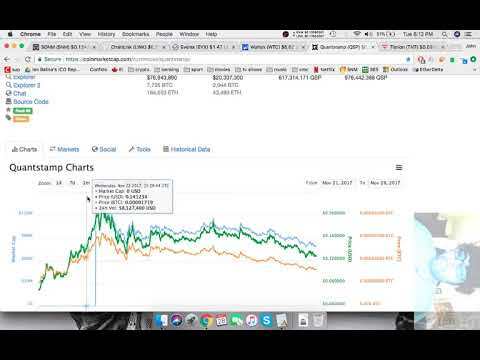 What's with the recent pump? 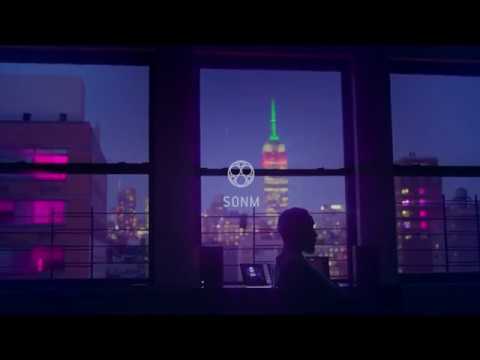 Use a Telegram bot to easily monitor your Worker status! 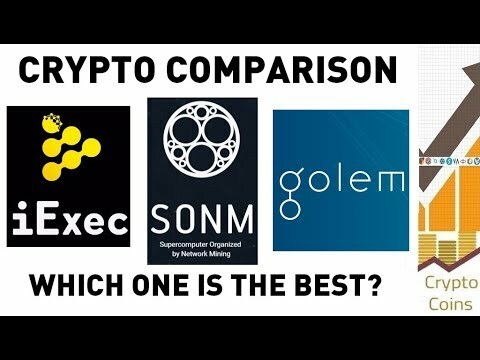 SONM Included in Part 4 of the Ultimate Guide to Small Market Cap Cryptos! 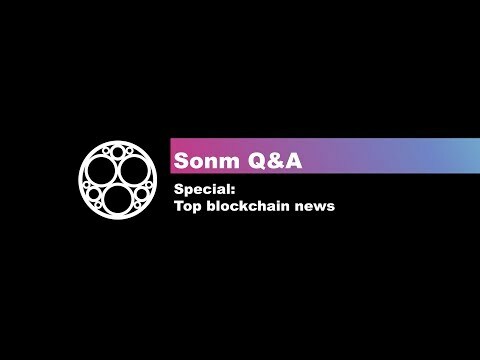 December monthly report is here! 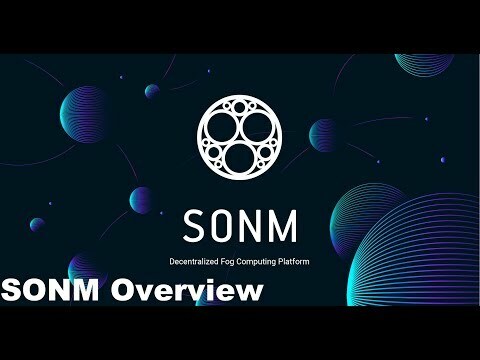 Read how we spent the last month of 2018. 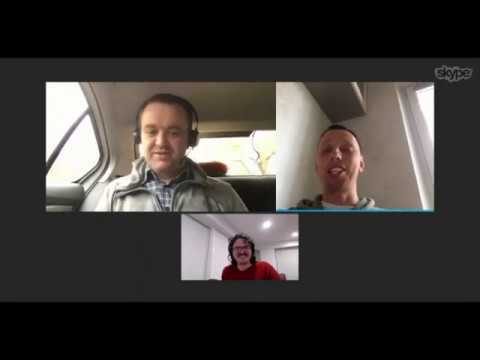 And, a spoiler alert, not with all the Christmas preparations! 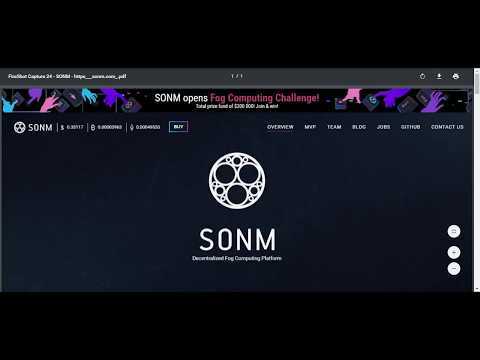 How do I install CentOS 7 on SOMN network?